Two biomedical ethicists are insisting on the formation of new human rights laws to make sure that the privacy of one's brain is protected, according to London's The Independent. Previously thought of as impossible, technological advancements are causing devices to gain a whole new level of intelligence that may require “the right to cognitive liberty” and “the right to mental integrity” to be highlighted. Facebook recently disclosed that the company is working on the creation of mind-reading technology. Despite still being in its early stages of research, scientists' successful development of technology that is capable of deciphering whether a person is politically right or left-wing proves that devices of this nature are possible and realistic. Moreover, medical researchers have been successful in connecting a part of a paralysed man's brain to a computer in order to help him stimulate his muscles to feed himself. We need to be prepared to deal with the impact these technologies will have on our personal freedom. The ethicists highlighted the “unprecedented opportunities” of the “ubiquitous distribution of cheaper, scalable and easy-to-use neuro-applications” in a paper in the journal Life Sciences. It will allow neurotechnology to be “intricately embedded in our everyday life”. However, their concern is related to the potential abuse that this technology could be vulnerable to. They suggested that “malicious brain-hacking” and “hazardous uses of medical neurotechnology” could jeopardise mental integrity as we know it. “We suggest that in response to emerging neurotechnology possibilities, the right to mental integrity should not exclusively guarantee protection from mental illness or traumatic injury but also from unauthorised intrusions into a person’s mental wellbeing performed through the use of neurotechnology, especially if such intrusions result in physical or mental harm to the neurotechnology user,” the ethicists said. The technology, being so sophisticated, may lead to the intrusion or interference of one's mind even without the subject's knowledge. “Illicit intrusions into a person’s mental privacy may not necessarily involve coercion, as they could be performed under the threshold of a persons’ conscious experience,” the ethicists wrote. Due to these concerns, they have proposed four new human rights laws: the right to cognitive liberty, the right to mental privacy, the right to mental integrity and the right to psychological continuity. Co-author of the paper, an academic at Zurich University’s law school, Professor Roberto Andorno, said: “Brain imaging technology has already reached a point where there is discussion over its legitimacy in criminal court, for example as a tool for assessing criminal responsibility or even the risk of re-offending. 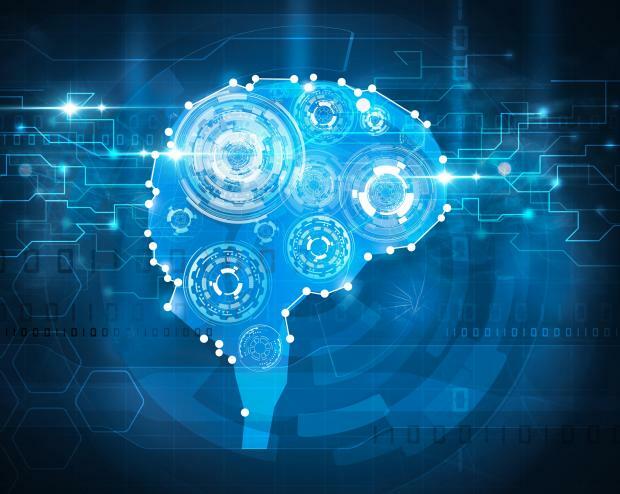 “Consumer companies are using brain imaging for 'neuromarketing' to understand consumer behaviour and elicit desired responses from customers. “There are also tools such as 'brain decoders' which can turn brain imaging data into images, text or sound. And his colleague at the Institute for Biomedical Ethics at Basel University, Marcello Ienca, said: “The mind is considered to be the last refuge of personal freedom and self-determination, but advances in neural engineering, brain imaging and neurotechnology put the freedom of the mind at risk.